PROJEKT DLA ZAKŁADU PRODUKCYJNEGO CERAMIKI W MENEMEN W TURCJI. CELEM BYŁO ZAPROPONOWANIE PRODUKTÓW MOŻLIWYCH DO PRODUKCJI W TRADYCYJNY SPOSÓB DOCELOWO Z CZERWONEJ GLINY NATURALNIE WYSTĘPUJĄCEJ NA ICH TERENIE. 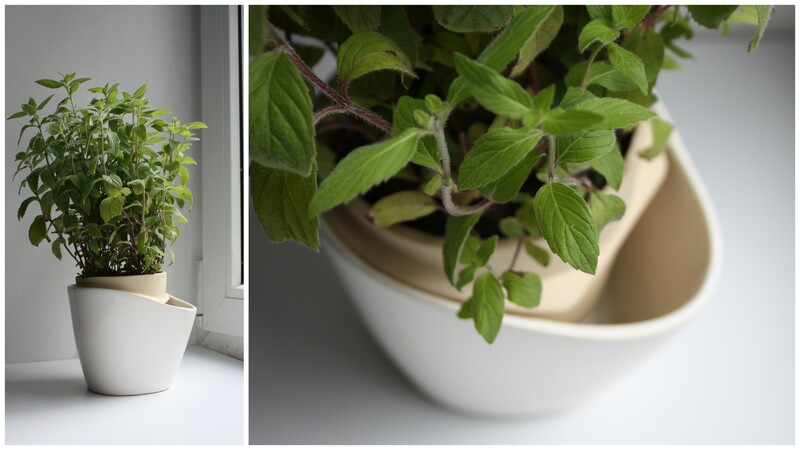 THE FLOWERPOT IN WHICH A PLANT DOESN’T REQUIRE WATERING. 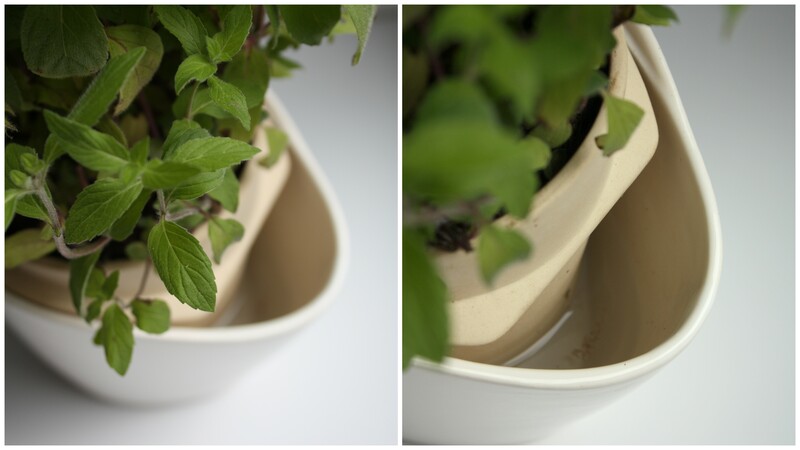 THE FLOWER pOT IS USING NATURAL CLAY PROPERTIES AND IT’S MADE OF TWO PARTS – EXTERNAL GLAZED PART AND INTERNAL NON-GLAZED. NON-GLAZED CERAMICS REMAINS porous and water permeable After BURNING PROCESS. GLAZED CONTAINER IS FILLED WITH WATER WHICH ALLOWS THE PLANT TO TAKE THE WATER THROUGH THE WALLS OF NON-GLAZED PART. PROJECT MADE FOR CERAMICS MANUFACTURE IN MENEMEN IN TURKEY. tHE AIM OF THE PROJECT WAS TO OFFER USEFUL MODERN PRODUCTS THAT WOULD BE POSSIBLE TO PRODUCE IN TRADITIONAL WAY WITH RED CLAY THAT NATURALLY EXIST ON THEIR TERRITORY.